Google has open sourced GWT (see Ed burnette). That's great. Google is the "Closed Source Company". 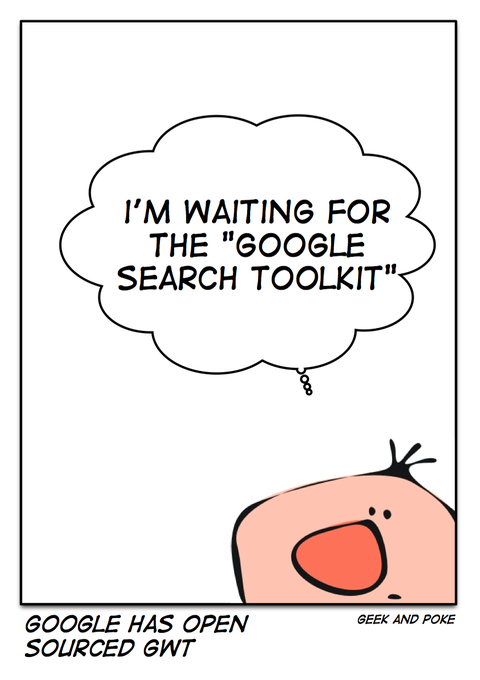 The most important platform on the web (1.0 or 2.0) is Google Search. All the web-based companies depend on it. It's as important for them as the NYSE for a public company. But imagine NYSE would delist a company without giving any statment. Google can do this (and has done it), as it's search algorithms are completely closed.